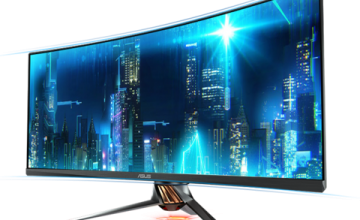 When it comes to PC gaming, the phrase “go big or go home” applies quite appropriately. For those just getting started, there is the option to go with something entry level or upgrade to something which delivers a bigger bang for the buck. The well-known science and technology magazine Popular Mechanics recently published an article titled “How to Get into the High-Powered World of Gaming PCs” and we’re proud to say that two of our gaming desktops made the list of suggestions! 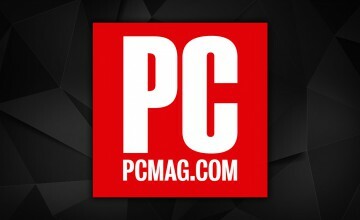 Popular Mechanics singles out the CHRONOS Small Form Factor Gaming Desktop and the MILLENNIUM Gaming Desktop. In the case of the former, the magazine calls it “bigger than an Xbox®, but with so, so much more power” while suggesting it’s best for fans of compact power. The CHRONOS is ultra portable and can lay flat or upright to fit in any space. 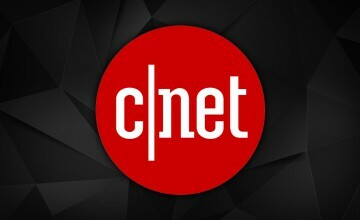 As for the MILLENNIUM, Popular Mechanics mentions it is capable of “handling any game on the market at its highest graphics settings” by choosing a pair of latest generation graphics cards. 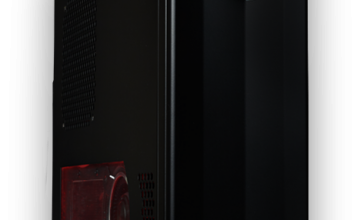 If you’re making a list of high-powered gaming PCs twice, you must be doing something right! Customize your own CHRONOS or MILLENNIUM today and experience your games in incredible detail. 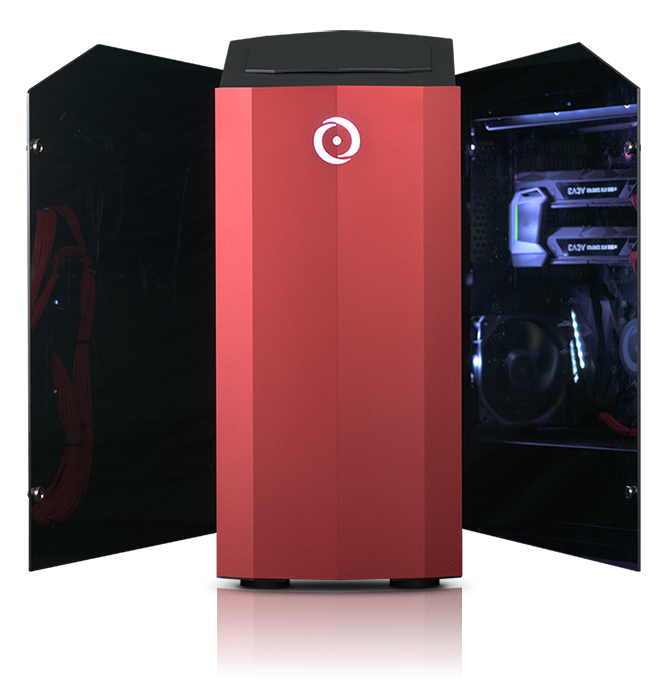 If you would like additional information on ORIGIN PC custom gaming laptops, a gaming desktop, the best custom laptop with a Nvidia GPU or if you’re interested in a VR PC, call 1-877-674-4460 to speak with a sales representative today. We offer 24/7 customer support and worldwide shipping options. Stay up to date with the latest news by checking us out and following us on Facebook and Twitter.